Kluane National Park and Reserve are two units of Canada's national park system, located in the extreme southwestern corner of Yukon Territory. 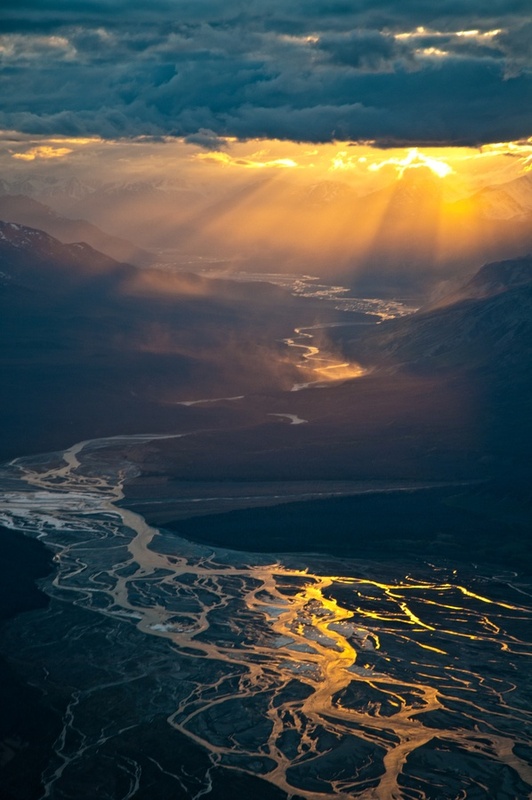 Kluane National Park Reserve was established in 1972, covering 22,013 square kilometres (8,499 sq mi). The park includes the highest mountain in Canada, Mount Logan (5,959 m | 19,551 ft) of the Saint Elias Mountains. Mountains and glaciers dominate the park's landscape, covering 82% of its area. It contains close to 105 species of birds, including the rock ptarmigan and the golden and bald eagle.